Newsflash: Roomstyler on Apple TV! Are you by any chance an interior enthusiast AND an Apple aficionado? Great! 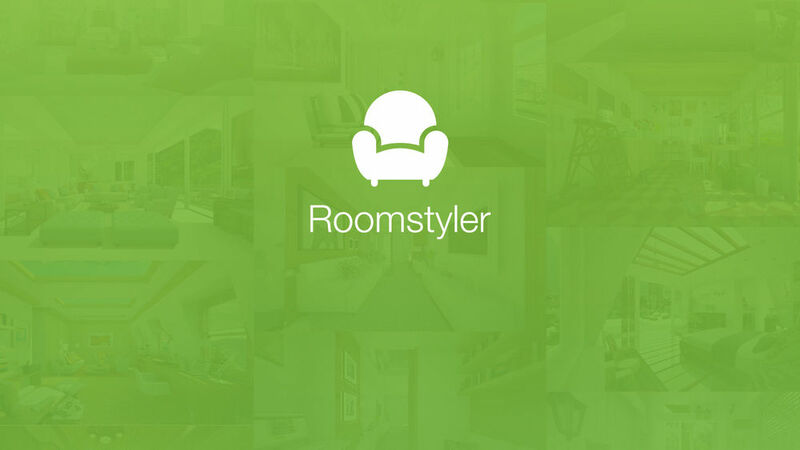 Especially for you, we just launched the Roomstyler App for Apple TV! Finally you can discover new and surprising room designs on the screen of your choice. Get inspired and cast your vote in one of the many Roomstyler design contests or leisurely browse through millions of creative room designs. If you want to install the Roomstyler App, just search for 'Roomstyler' on your Apple TV and start browsing through all the designs! When you want to explore the app on your iOS device you can download it here.